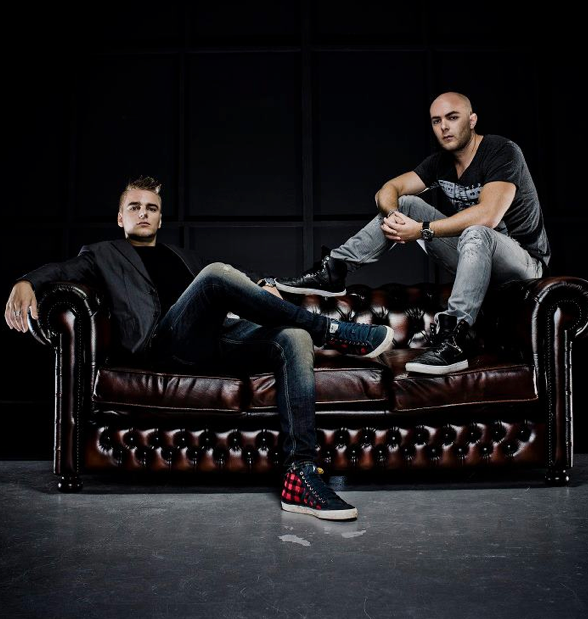 The Dutch brothers Wouter and Sjoerd Janssen, collectively known as Showtek, have released details on their most ambitious tour to date. As one of the headliners of the Identity Festival, the boys will weave their way throughout the USA and Canada, their own rock star tour bus. Hot off their collaboration with Tiesto, called ‘Hell Yeah’, Showtek are becoming a regularly requested act on festival circuits around the world. With their renegade onslaught of hard beats, top visuals and a frenetic energy that pulsates throughout each and every performance, they’re fast developing a must-see performance.